Happy National Donut Day!!! 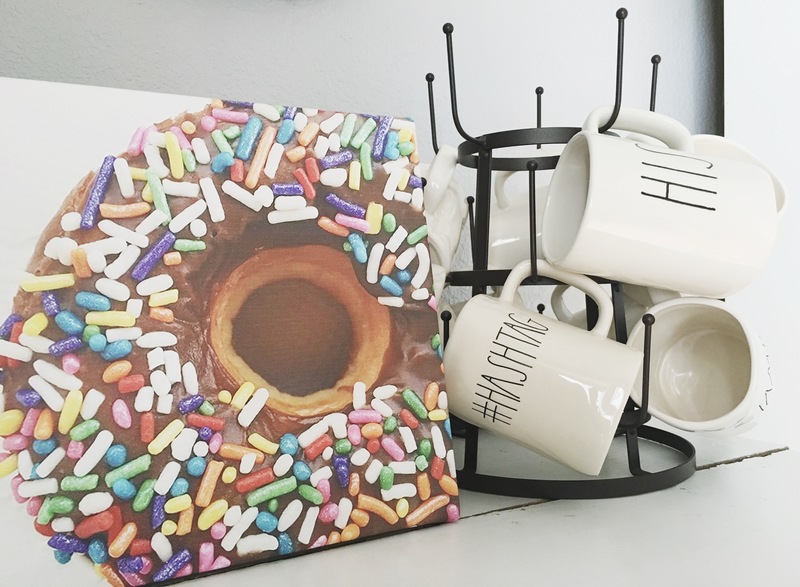 Here to celebrate is our donut canvas from the Etsy shop! 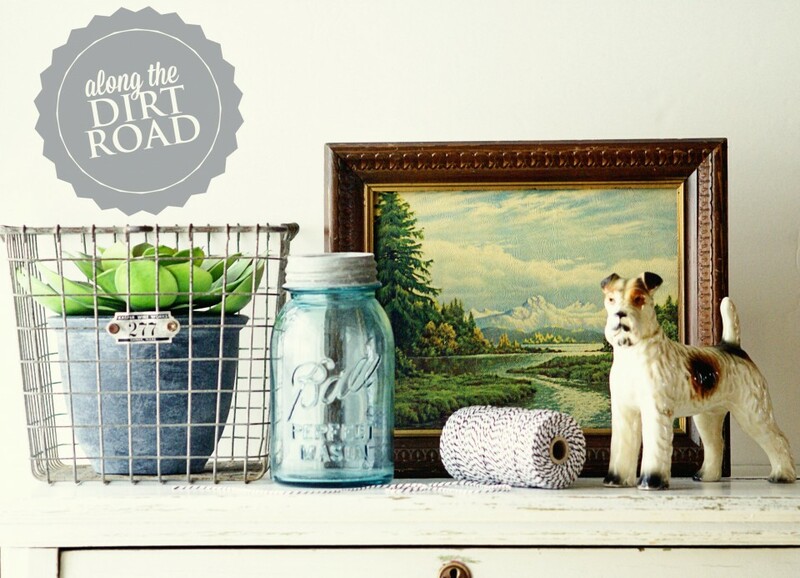 I love this one as a coffee bar addition. So fun.